Supporting New Zealand Growers With Innovative Digital Tools. growers. 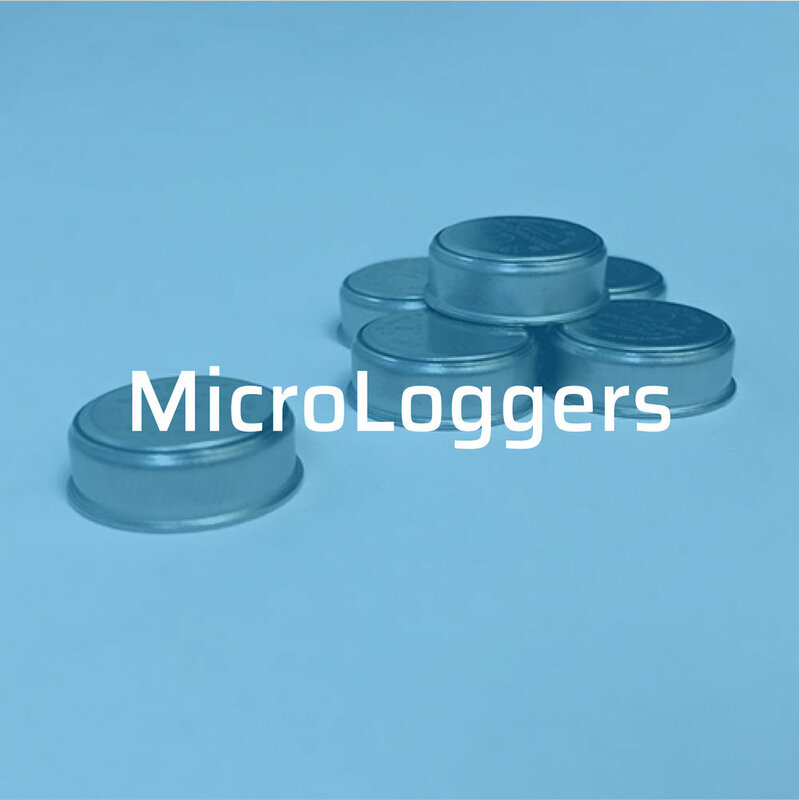 We directly work with growers and industry bodies to deliver tools that target and identify potential disease risks and weather events, improve growers' spray and irrigation schedules and increase crop returns. Based in Hawke's Bay, one of the largest growing areas in New Zealand, HortPlus prides itself on providing reliable and scalable solutions to growers and setting the industry-standard with a design-thinking approach. Your Online Partner for Decision Support for Disease and Weather risks. MetWatch is New Zealand's most reliable and comprehensive source of weather data for proactive horticultural and crop growers. MetWatch assists and supports decision-making for irrigation, spray planning and frost protection through real-time and historical weather information, MetService forecasts, weather analysis and pest / disease risk modelling. With over 80 weather stations located in the main growing areas of New Zealand feeding data into a central database, the user-friendly and customisable MetWatch is best-in-class and the premier go-to application for growing managers serious about maximising crop outcomes and satisfying compliance to industry standards. Receive Daily Weather Reports & Forecasts to Make Better Growing Decisions. 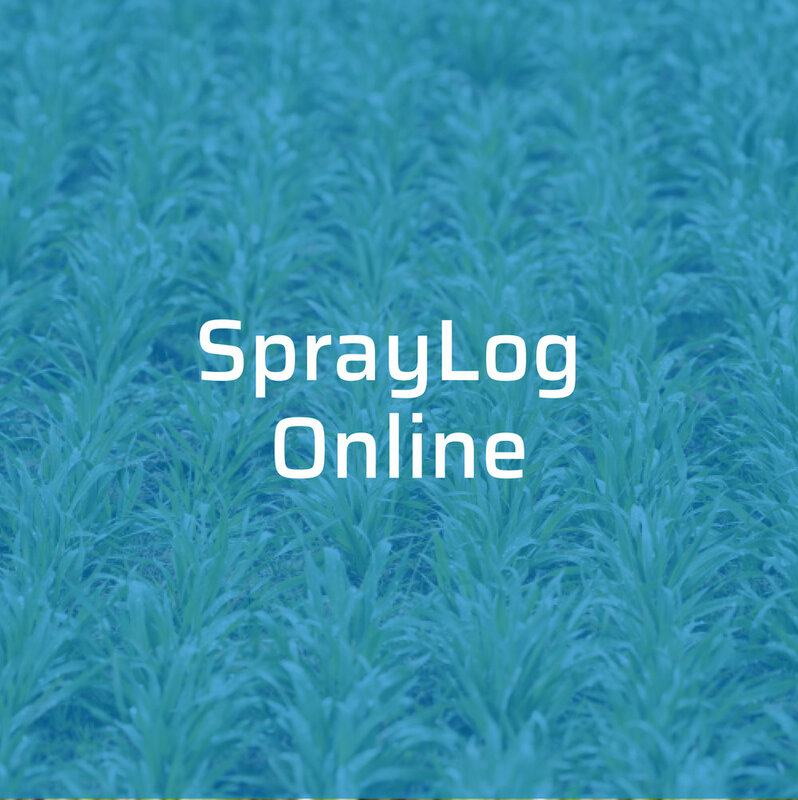 Making the Recording of Agrichemical Spray Applications Easy. Record Temperature & Humidity for the Quality & Freshness of your Produce. HortPlus is available for bespoke development projects: from mapping and irrigation management software in the cloud, to mobile solutions for vineyards. We are available to develop scalable and innovative solutions for your business or organisation. We pride ourselves on helping our customers use the HortPlus tools to their full potential directly through phone and email support. exciting Horticultural Tech company in Hawkes Bay? HortPlus is proud to be part of a network of innovative New Zealand companies helping New Zealand growers. 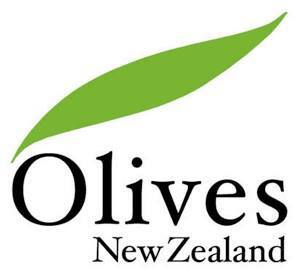 HortPlus is proud to support Growing industries in New Zealand, including Olives New Zealand.